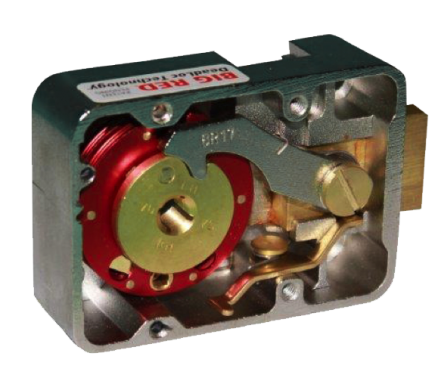 Our 2018 Redesigned CDL Group 2 and Group 2M Series Mechanical Safe Locks With The New BR17 Lever Giving Your End User An Effective +-1 Opening Tolerance! Endurance Tested With 531,232 Openings at a Brutal 650+ Openings Per Hour For 35 Days And Fully Documented With Daily Videos. No Other Lock Manufacturer's Lock Can Come Close To Our Test Results, Proving Big Red® Safe Locks Are The Most Reliable and Durable Mechanical Locks Ever Made!